Another Yarnissima test knit. I made these for my dear MIL. Comments: Great sock! 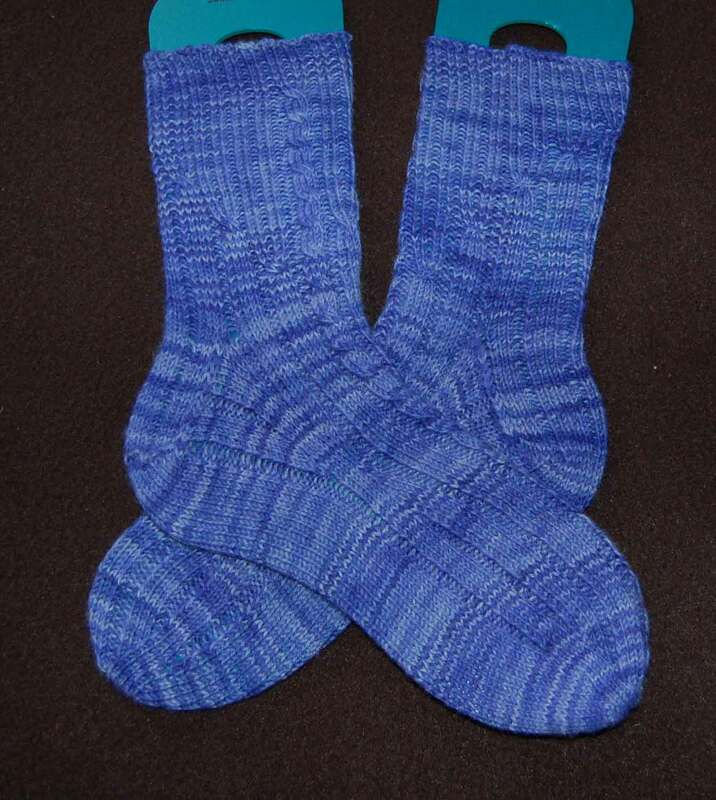 The only mod I made was to mirror the cables on the second sock.